Maybe we never really tired of doing a lot of stuff in our life just to make us busy. Sometimes we also feel tired and just lay on our bed the whole day esp on rainy seasons. But one thing that would continue to hunt us are those we love to do regardless of the mood, season or situation we are in --- our faves & passion. I've been blogging since college and have seen a lot of developments in the blogging world. My friends now tease me about blogging like "steve would again make a blog on that food/situation/person" -- that's just some of the few things/tease i can say how much blogging has done into my life. Along the journey of blogging, i have missed also those that i connected with along the way here for years, for those who left blogging. There are also those that still continue just like me and those that i just met or new to blogging lately. Perks of blogging? for me, learning and really reading good stuffs from friends and be involved into clubs and organizations or brands, one of it is Manila scope. Yes, darling, i just made it in! 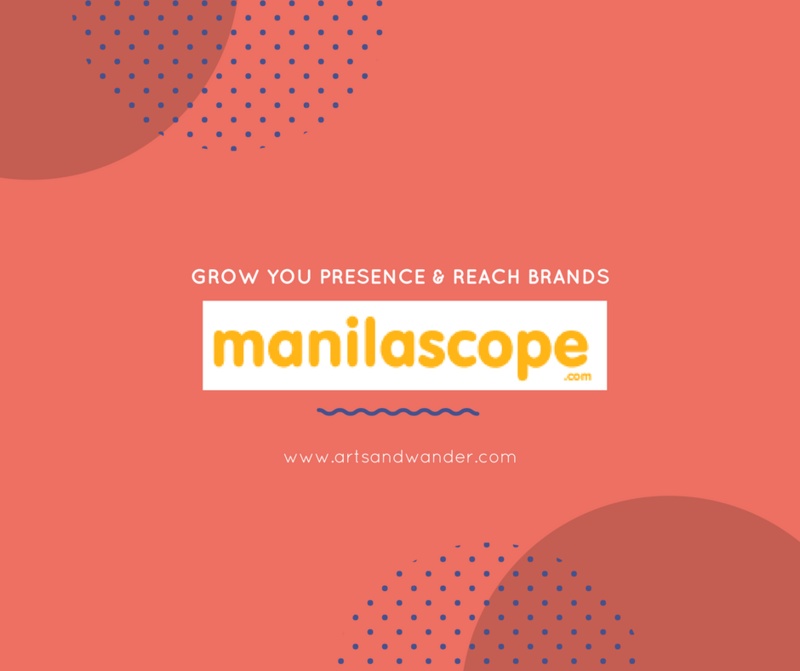 "Manilascope is an active lifestyle multi-platform portal which goal is to cover events and happenings in the busy scenes of Metro Manila. The website www.manilascope.com lists all the events and the directory of merchants in the city. The Print magazine is distributed on various trendy locations across Manila City (coffee shops, bars, ..). The tablet app will ease the digital distribution of the magazine and will allow free download of each new magazine. The mobile app will take advantage of your current location to find events, happenings and merchants within your vicinity. Our absolute thrust is to help you to fully live your city. And our motto is : "Own the city !". Whether you search for events, plays, parties, concerts, seminars, exhibitions, gallery expositions, or bars, restaurants, good stores or even simply an ATM or money changer, we want to simplify your city life." Just basically get famous in blogging mostly in my niche. Most importantly to be friends with lots of media influences today. You might wanna be a part of it..
Visit: www.manilascope.com and register as a blogger/social media partner.